The EZ Back Zero Gravity can be used as a massage chair for at hone or it can be used at the salon in correlation to the mini lavender unit. 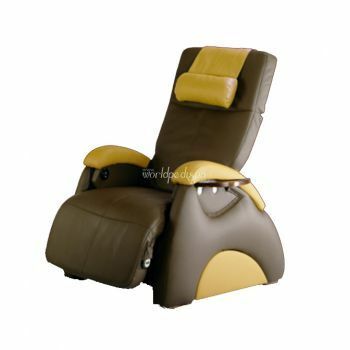 The pedicure chair is portable, clean, and easy to use. No plumbing is needed. 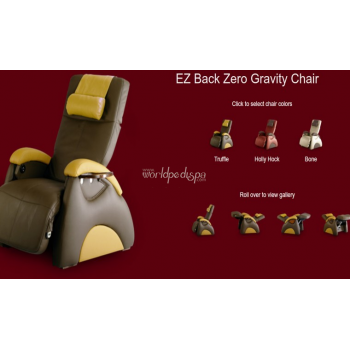 Similar Zero Gravity Chair is currently selling for over $3000 each. Price does not include mini lavender. Shipping and handling: please allow two (2) weeks for delivery excluding weekends & holidays. Free shipping is for business location delivery in 48 contiguous states only; residential delivery or delivery to upper floors - additional charges apply. Please call us to quote for other locations. Shipping Weight: 70 Kg/154 Lbs.